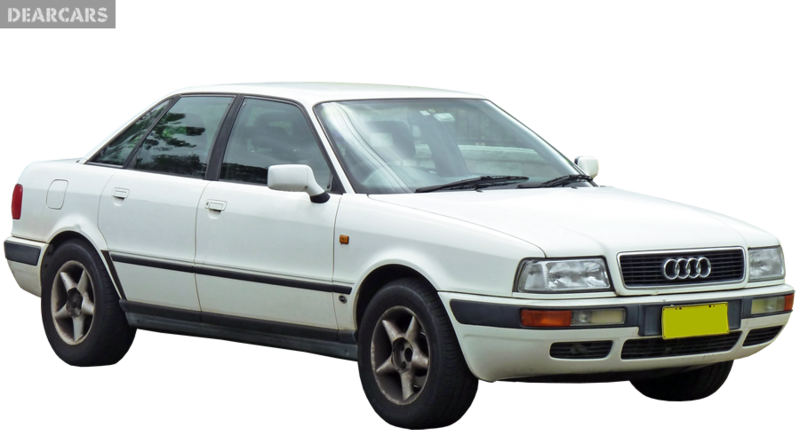 Manufacturing modification 1.6 TD of car models 80 was launched in 1988 by Audi, and finished in 1991. In this auto can fit 5 person total, it has sedan body type with 4 doors, and length 4.4 meters, weight 1.1 tons. 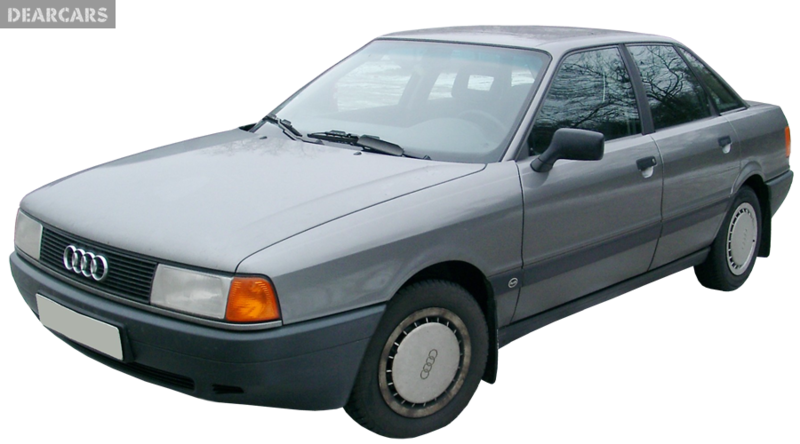 «80 1.6 TD» auto with a 5-speed manual gear shift is fitted to the front wheels. 4-cylinders diesel motor engine with «indirect injection fuel system» can generate output 80 horsepower at 4500 rmp, which allows you to accelerate the vehicle for 14.6 s to 100 km/h and get top speed of 172 km/h. Average fuel consumption is 5.3 l per 100 kilometers. Tank volume is 68 liters of diesel, what lets to drive roughly 1284 kilometers unrefueled. The front wheels of this model have disks brakes and attached to the body chassis by dint of suspension type «MacPherson, independent, coil springs» and equipped with anti-roll bar. Rearward wheels have drums brakes and attached to the undercarriage through suspension type «Unknown, coil springs» and equipped with anti-roll bar. Tires have the next measure - 175/70SR14. Audi 80 is not examined for Euro NCAP crash test. This vehicle does not have passive and active safety systems.